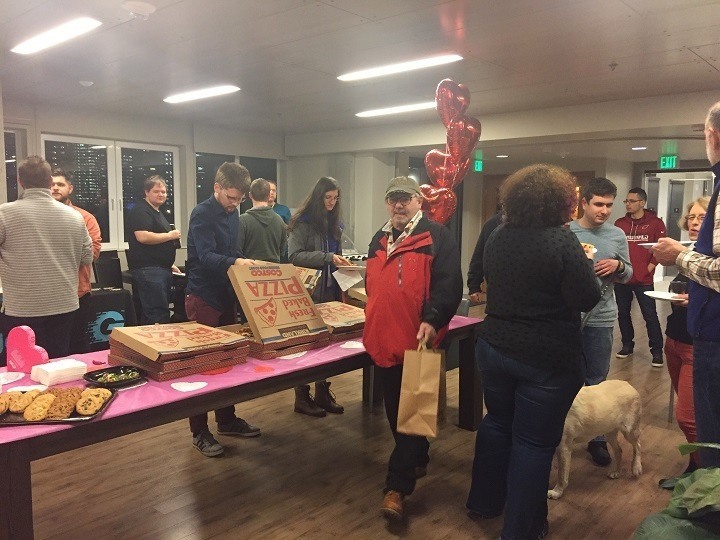 Love is in the air and we decided to celebrate with a pizza party! 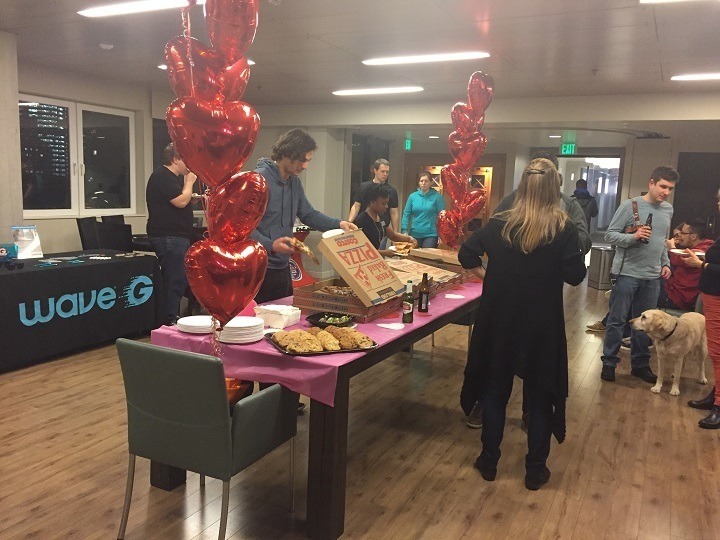 Our friends at Wave G brought our residents all different kinds of pizza, drinks and fun Valentines' Day treats. 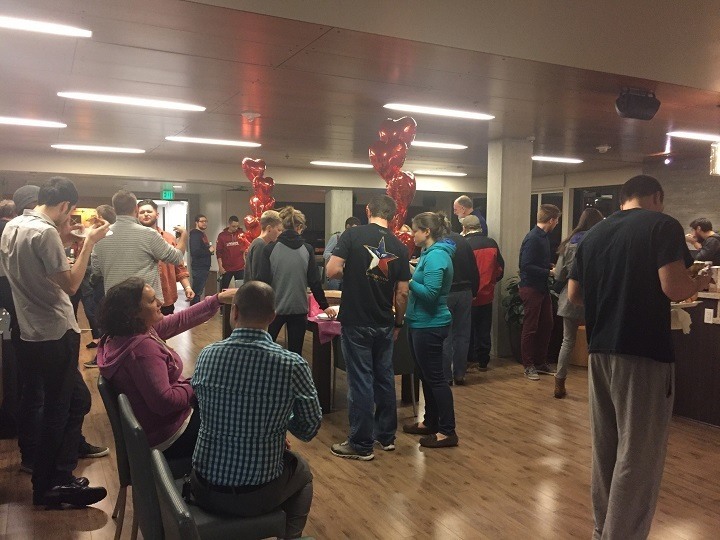 This event was extra special because we decided to share the love with a local charity! 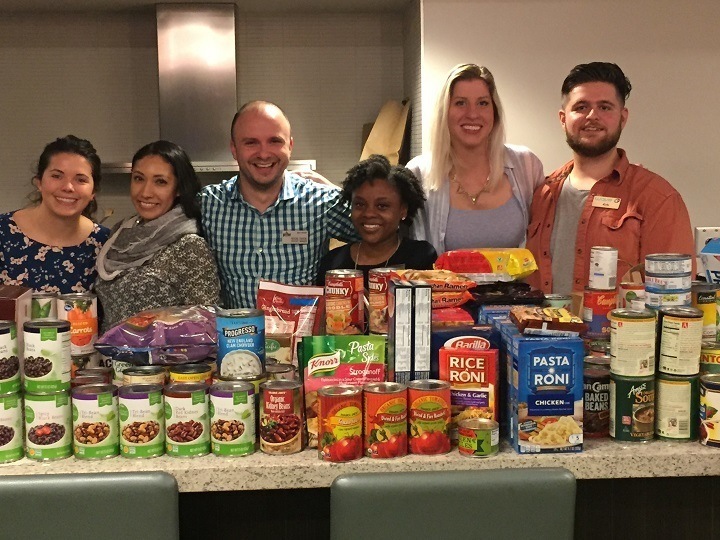 We provided residents the opportunity to bring pantry food items to be donated to Plymouth Housing Group. 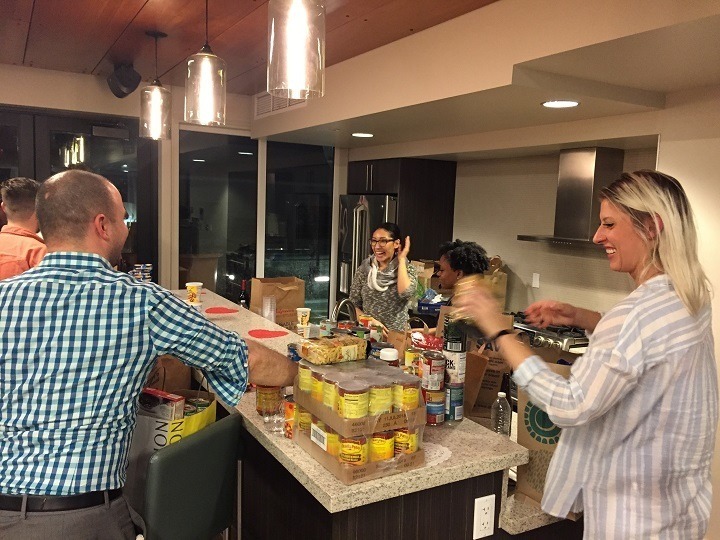 As part of our Pillar Passions program, Pillar Properties and The Century are supporting Plymouth Housing Group in their efforts to eliminate homelessness and transform lives by providing supportive housing. Check out our generous residents bringing bags of donations! We were thrilled with the response and were more than happy to pack up the donations and deliver them to Plymouth Housing Group. 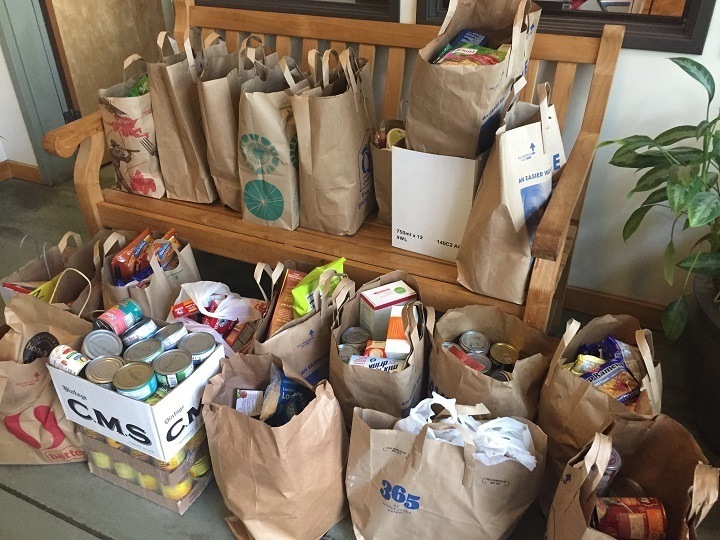 The items donated go toward emergency food bags given to their tenants in times of need. 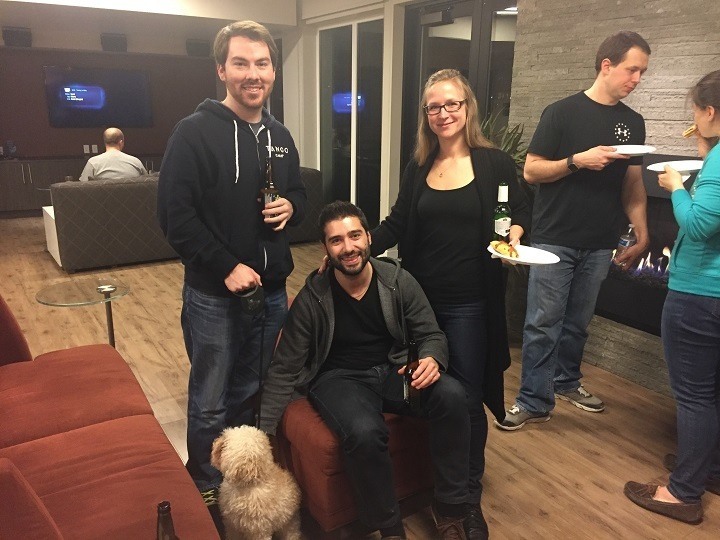 It doesn't get much better than eating pizza and doing a good deed!